William (“Bill”) C. Johnson is President and Chief Executive Officer of Welbilt, Inc. Before joining Welbilt, Mr. Johnson was Chief Executive Officer of Chart Industries, Inc., a global manufacturer of highly engineered equipment for the industrial gas, energy, and biomedical industries. From 2006 to 2016, he held various senior level positions at Dover Corporation, a leading global conglomerate manufacturer of industrial products. He served as Vice President of Dover Corporation and President and Chief Executive Officer of Dover Refrigeration and Food Equipment. Before that, he was President and Chief Executive Officer of Dover’s Hill Phoenix division, a leading designer and manufacturer of commercial refrigeration systems, and President and Chief Executive Officer of their Triton Systems division, a designer and manufacturer of ATMs. Earlier in his career, Mr. Johnson was President and Chief Executive Officer of Graham Corporation, a publicly traded manufacturer of oil refining, petrochemical and power equipment. He also served as Senior Vice President of ESAB Welding and Cutting Equipment, a manufacturer of welding, cutting, and steel industry scarfing equipment. From 1990 to 1999, he held various positions at ABB, a $35 billion manufacturer of electrification, robotics and motion, industrial automation, and power grid products. Mr. Johnson began his career as a Commissioned Officer and Nuclear Engineer in the United States Navy. He holds a B.S. in Ceramic Engineering from Alfred University and an M.B.A. from Rollins College. Josef Matosevic is Interim President and Chief Executive Officer of Welbilt, Inc. Previously, he was Executive Vice President and Chief Operating Officer. 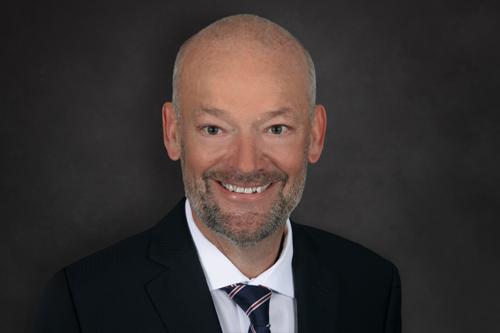 Prior to joining Welbilt, he service as Senior Vice President of global operational excellence for The Manitowoc Company beginning in and Executive Vice President, global operations and purchasing, for Manitowoc Cranes. 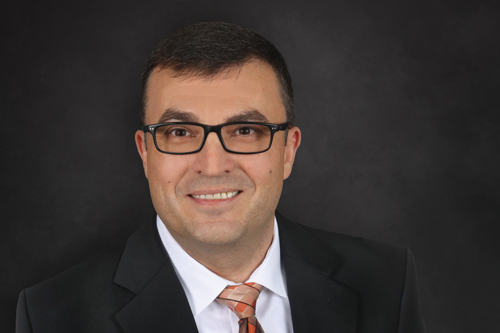 Prior to joining The Manitowoc Company, Matosevic served in various executive positions with Oshkosh Corporation, a designer, manufacturer and marketer of a broad range of specialty vehicles and vehicle bodies, including as that company’s Executive Vice President, Global Manufacturing Operations. He previously served as Vice President of Global Operations and Chief Operating Officer at Wynnchurch Capital/Android Industries, a sub-assembler and sequencer of complex modules for automotive original equipment manufacturers. Matosevic earned a bachelor’s degree from Bayerische Julius-Maximilian’s Universität, Wurzburg, Germany. Martin D. Agard is Executive Vice President and Chief Financial Officer of Welbilt, Inc. 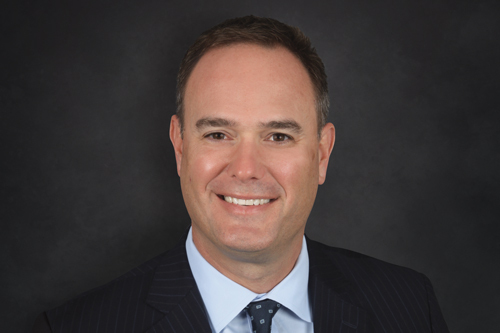 Prior to joining Welbilt in April 2019, Agard was the Chief Financial Officer of Lumber Liquidators Holdings, Inc., a leading North American specialty retailer to the hard surface flooring market, since September 2016. From 2013 to 2015, he served as Senior Vice President and Chief Financial Officer of Kohler Company, a manufacturer of kitchen and bathroom fixtures. Prior to Kohler, he held various financial roles including Vice President and Treasurer with Georgia Pacific Corporation, a pulp and paper company, since 2001. Earlier in his career, he spent time in financial roles at Homebanc Mortgage Corporation, The Eastman Kodak Company and The Proctor and Gamble Company. Agard holds a Bachelor of Science degree in Chemistry and Economics from the College of William and Mary and a Master of Business Administration degree from the University of Michigan. 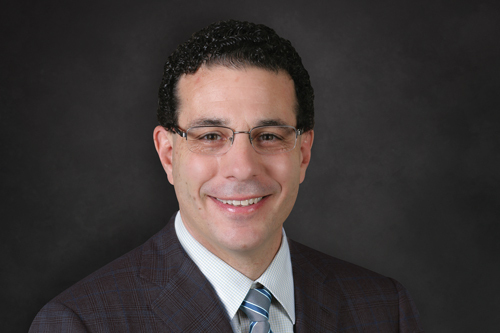 Richard N. Caron is Executive Vice President and Chief Innovation Officer of Welbilt, Inc. Previously, he served as Executive Vice President Global Marketing and Innovation for Manitowoc Foodservice and as Manitowoc Foodservice’s Chief Technology Officer, a position that he has held since 2005 as a former Enodis employee. Caron was instrumental in the development and success of the Education and Technology Center. He has also led a variety of new product development initiatives, which have helped distinguish the company as a technology leader in the foodservice industry. 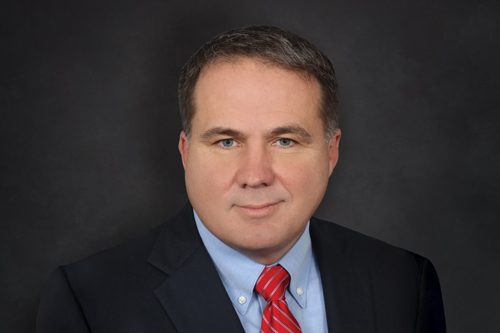 Prior to Manitowoc/Enodis, Caron served as Chief Executive Officer for the Moseley Corporation in Franklin, Massachusetts. He also served as President and Chief Executive Officer of TurboChef, Inc. in Dallas, Texas. Prior to that, Caron was Managing Director of the consumer products practice at Arthur D. Little (ADL) in Cambridge, Massachusetts. During his 19-year affiliation with ADL, Caron led many consulting assignments involving technology, strategy, and product development. Caron holds several patents in the foodservice industry, including automated frying and rapid cooking systems. Caron is a graduate of the Massachusetts Institute of Technology where he earned Master of Science and Bachelor of Science degrees in Chemical Engineering Practice. 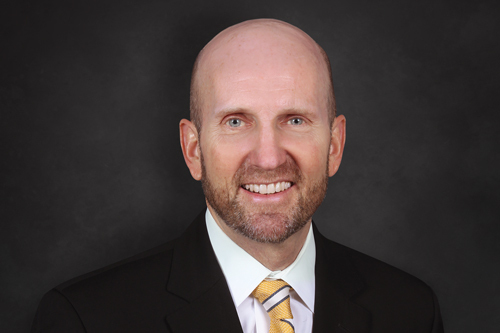 Joel H. Horn is Executive Vice President, General Counsel and Corporate Secretary of Welbilt, Inc. Previously, Horn was Vice President, Associate General Counsel and Assistant Secretary of Welbilt, Inc. Horn joined The Manitowoc Company, Inc. as Associate General Counsel and held that role until joining Manitowoc Foodservice during the spin-off from The Manitowoc Company. Prior to Manitowoc, Horn was Senior Counsel and General Counsel for Enodis, PLC. Earlier in his career, he was Associate General Counsel for Mitsubishi Power Systems, Inc. Horn earned a bachelor’s degree in political science and government from Stockton University in New Jersey, and a JD law degree from New England Law in Boston, Massachusetts. Philip Dei Dolori is Senior Vice President and General Manager, EMEA and APAC, at Welbilt, Inc. He is responsible for the company’s continued growth in Western and Eastern Europe as well as the Middle East and Africa. He is also responsible for all activities within the APAC region, including China, India, ASEAN, Northeast Asia and Australasia. During his career at Welbilt, Inc., Dei Dolori served as Executive Vice President, Americas Cooking Solutions, and Executive Vice President, Europe, Middle East and Africa. Under Enodis, PLC, which was acquired by Manitowoc Foodservice, he was Group Managing Director, Asia Pacific/Europe, and Group President, Global Ice and Beverage. Prior this he served as Group President for the Middleby Corporation and as President of Vulcan-Hart, an ITW company. Dei Dolori is a board member of Cooper-Atkins Corporation and has served on the board of directors of the North American Association of Food Equipment Manufacturers (NAFEM). Dei Dolori holds a bachelor’s degree from Connecticut State University, a master’s degree in international management from the Thunderbird School of Global Management at Arizona State University, and executive education certificates from Dartmouth College and the Wharton School at the University of Pennsylvania.